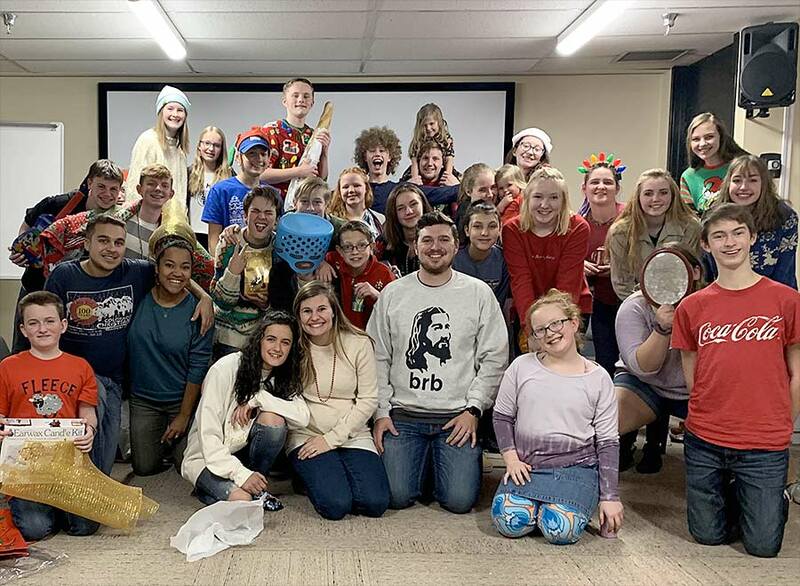 Antioch Youth Ministry Fort Collins exists to help students develop a passion for Jesus and His purposes in the earth. We believe what happens here changes the world! Our youth ministry isn’t just another cool activity to add to a busy schedule. It’s a place for students to encounter God personally, build deep friendships and live out Acts 2:42-47 community. When students are devoted to Jesus, they can make a big impact in their homes, schools and other areas of influence. We are committed to equip students to follow Jesus, thrive in this season of their lives, and have a lasting impact on the world around them. Our desire is for our time together to be encouraging, purposeful, impactful and a ton of fun! Place – creating a safe space for students to form lasting and meaningful relationships with invested leaders willing to disciple and train them to advance God’s kingdom. Presence – cultivating an atmosphere of worship in which students encounter God and learn to base their identity and priorities on God’s word and character. Parents – building trust with parents through active communication and participation to make sure parents are involved in their children’s spiritual development. Peers – helping students to connect with each other in a healthy context and nurture lasting friendships that foster true accountability in following Jesus wholeheartedly. We meet Tuesday nights from 6:00pm-8:00pm at Drake Road Christian Church. Our meetings include Middle School and High School students grades 6th to 12th. Our meetings consist of a time of fellowship, worship, prayer, and bible study.